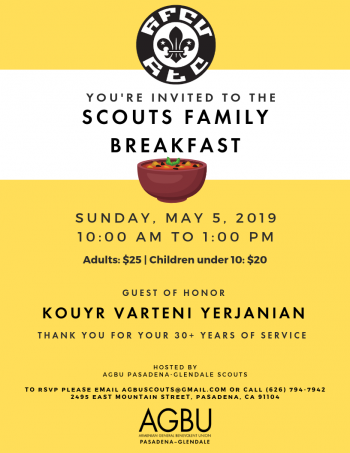 By becoming a member of the Armenian General Benevolent Union (AGBU) Western District, you are joining a vibrant community of committed individuals who are dedicated to keeping the Armenian identity and culture alive. As part of our actively growing network, you will receive regular updates on our programs and special events, as well as the latest news locally and from across the diaspora, Armenia and Karabakh. 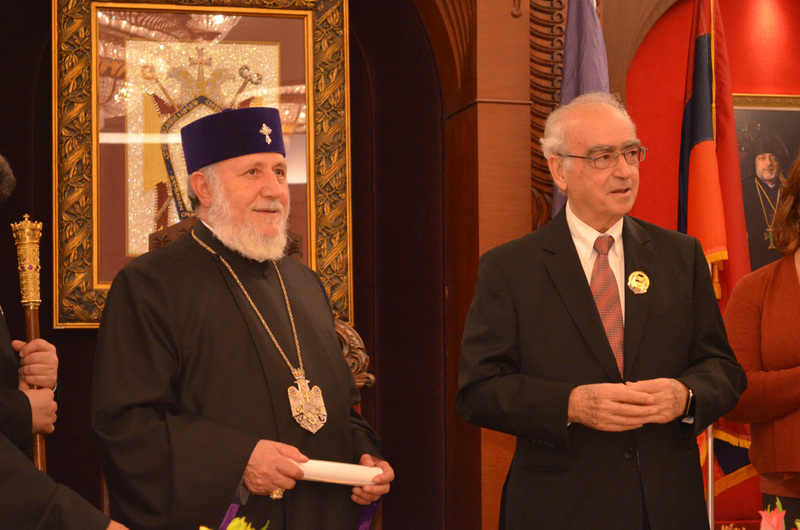 Join today and you will automatically be subscribed to the AGBU e-newsletter and the AGBU News magazine, the world’s largest circulating Armenian publication, which includes in-depth coverage of our ongoing activities around the world. Please follow the two steps below to submit your online enrollment form and payment to become a member or to renew your existing membership.